Your email signature is important. Previously, mine included my name, email address and phone no. However, that did not generate any calls or emails. I then read an article or book chapter about how your email signature should work for you. When we finally created a tagline for our business, The Resourceful CEO, I later added the tagline to my email signature. After my book (The Funding Is Out There! 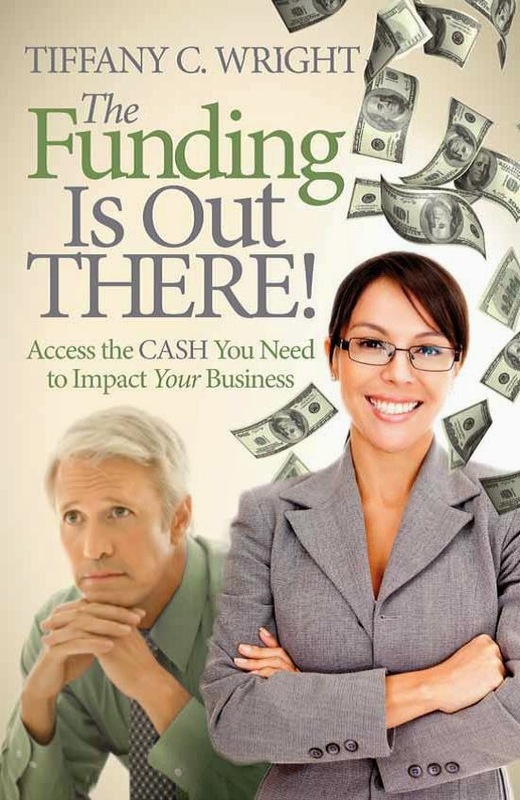 Access the Cash You Need to Impact Your Business) was published, I added a link to the Amazon page for my book to my signature. (And yes. People have told me they clicked on the email link and purchased the book!) I have not yet directly associated Facebook signups and Twitter followers with my email signature. I previously had our Facebook page in my signature but realized most of our B2B customers did not engage with us on Facebook. However, I know that consistent branding and messaging across platforms, including social media, is important and I ensure that my email signature supports this. You be the judge: My email signature is below.